A good crew and a good ship is all any captain wishes for. 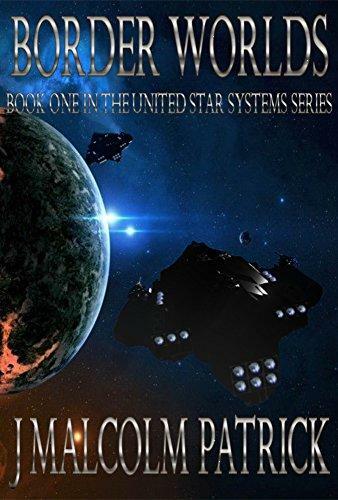 Commander Aaron Rayne of the United Star Systems Fleet is young, fearless and loyal but there are those within the Fleet who question his suitability to command. His fateful encounter along the frontier, triggers a series of events which threatens to unravel the fragile peace between two human interstellar powers: The Baridian Empire and the United Star Systems. A separatist movement along the frontier threatens the security of the United Systems. Ships from either side are disappearing without a trace. The Empire and United Star Systems point fingers at each other. The last war they fought brought both sides to their knees. Now Commander Rayne must re-unite with his crew, take command of a prototype starship and lead them on a mission to the frontier. His new ally is shady, they are hunted by unknown operatives and their only hope of preventing a 'war to end all wars' is to win the trust of a sworn enemy: Quintus Scipio - Lord Commander of the Baridian Imperial Navy. 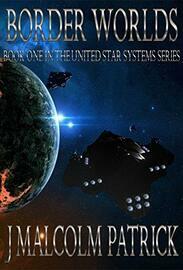 A science fiction action adventure novel told through the eyes of a young captain and his crew. Journey through this fast-paced novel as it explores the ideals of loyalty, honor and sacrifice. It is a unique bond, that kinship, which is formed in the face of adversity. A new space opera science fiction series.